So, Easter is around the corner. Are you going to be sending out any Easter greeting cards to your clients? If you are, remember that we can make great customized ones for you – with your logo and personal message and all that. Or what about a 'Happy Easter' branded Facebook cover? 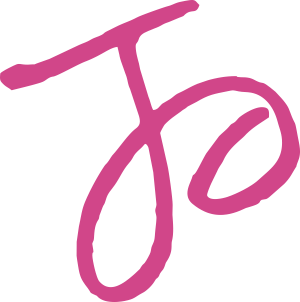 Or an Easter-themed email signature? 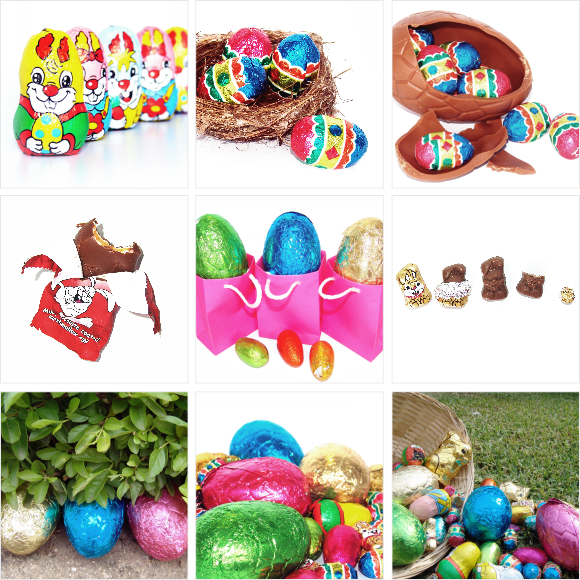 To help your Easter promos look awesome, we've taken a bunch of Easter stock photos (yes, we ate most of the chocolates afterwards) that you can use in any Easter promotional items you order from us. Below is a preview of some of them. Yours in small business greatness!